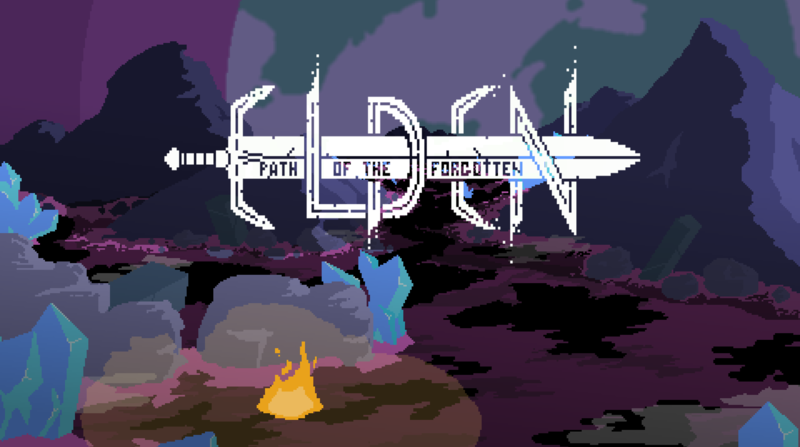 Publisher Another Indie and developer Onerat Games have announced that Elden: Path to the Forgotten will be seeing a release on Switch. The game is due out later this year. Elden is a medieval eldritch fantasy game, focusing on storytelling through non-traditional indirect methods — like reading a book in a language you don’t understand, but with pictures. Visually inspired by some of greatest classic 16 and 8 bit games. Elden is a stunning encapsulating dark world waiting to be explored. When the world forgets, the past is primed to repeat. As Elden struggles entering adulthood, the world is becoming a darker place. Forgotten evils are returning and only you are positioned to act. Elden is the first major commercial release by Onerat Games. It’s a tribute to the adventures we grew up with and loved. Many diverse and challenging regions. Horrifying Lovecraftian enemies and bosses. Unique and brutal weapons and spells. We’ll pass along the final release date when we have it.